Hey! Do you know what is a car subwoofer, Yes! of course your thinking is in the perfect way. A car subwoofer is a meaningful way to enjoy your listening experience better than ever.Suppose you are going to enjoy a long drive alone. At that moment, good quality songs with exceptional music quality can be your ever companion. If you are looking for upgrading your car stereo mechanism, a subwooferis worth for your wishes. Subwoofers basically follow a similar rule like all another regular best car speakers. The configuration of it follows a little bit unique mode than any kind of normal audio speakers. It can produce strong but decent sound reforming low frequency that creates a different musical sensation in your heart. There is a box called enclosure that isolates the air transportation from the cone. Better to say, cones should be larger than other speakers as it is responsible to deliver air movement. If it fails to do its work, you won’t be able to experience your desired sound. 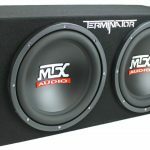 Subwoofers are an ideal way for developing low and powerful bass sound. There are different kinds of car subwoofers available based on size and your budget.The speakers of it enhance the quality of music sound. 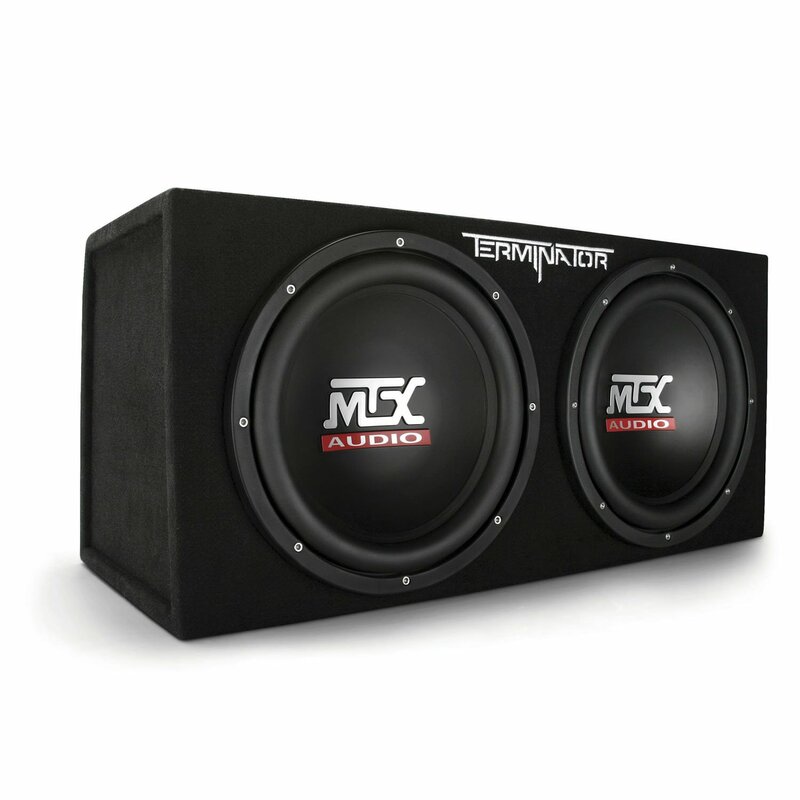 Generally, you will find 6’’ to 15’’ vehicle subwoofers based on the power and bass. Here I want to discuss more in brief about 3 kinds of popular subwoofers in the marketplace. A subwoofer is basically enclosed in bass tubes. It considers combining bass to the stereo systemfor the users. Hence, you can have a quick and simple upgrade by adding it to your audio configuration. It is not suitable for loud music but offers a bunch of decent performance. Moreover, Bazooka and Pyle are popular for making bass tubes. Bazooka contributes with a range of 6’’ to 12’’ where Pyle maintains 8’’ to 12’’ range. Evidently, it can manage up to 800 watts of the power system and offers a great service to the users. This kind of subwoofer is also gettinginto an enclosure.Especially, an in-line amplifier has been used here to power the enclosure. It easily fits with the car and delivers the quick upgrade in the car stereo system. Furthermore, it offers considerable performance with better sound quality.Self-Amplified Bass solution comes with a different range of size such as 10’’ 12’’ etc. The standard subwoofer has been produced without any kinds of the related enclosure. Ultimately it enables producing high –quality music sounds. This amazing subwoofer adds a special dimension to all music listeners’ taste and meets up their continuing demand. It also produces various ranges car subwoofers from 6’’ to 15’’. 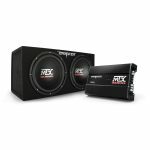 JL Audio, MTX, Alpine,and Kicker are some popular companies which are best at hitting the rock bottom of providing high-performing subwoofers. Conclusion: This loud stereo speaker function basically works great to reform low frequencies and presents quality music towards you. If you don’t want to spoil your entire mood, you can choose to set a car subwoofer exclusively. Enjoy music and your journey.